1.) If the house is on fire. 2.) If Cam is making a "beeline" for the front doors of Target, in a wild and kamikaze attempt to escape. 3.) If I am in the basement and the buzzer on the oven starts beeping, indicating that if I don't run up the stairs the pizza (or chocolate chip cookies) will burn. 5.) If I find a gigantic, black spider in the laundry room. 6.) If Lilly Mae says, "I'll race you!" 7.) A DSW shoe sale. Other than that, I'm happy to "casually stroll." Or meander. Saunter. Dawdle. Smell the roses. About a month ago, I had the opportunity to visit the gorgeous, red-rock desert of St. George (UTAH!) with a group of my friends. 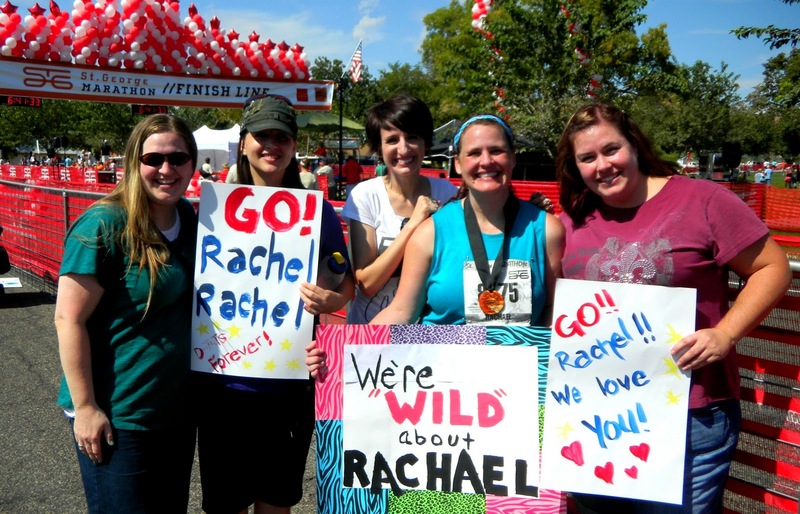 Our friend Rachael--after training, working, and preparing for months and months--was going to be running in the St. George marathon. Due to certain circumstances (that are no longer pertinent), she was going to be bravely crossing the finish line with no one there to meet her. Rachael's sister, upon hearing this news, exclaimed, “Absolutely not! She WILL have supporters there!” And thus began a bombardment of scheming emails and plotting texts amongst friends, with Rachael's sister at the helm! It was decided that we would make the trip to St. George, unbeknown to Rachael, and SURPRISE her. After an early morning start, some lemon poppy seed muffins, and a lengthy road trip, we arrived in the southern-most part of the Beehive state. (And were greeted by palm trees and ninety degree weather!) We stationed ourselves on the corner of an intersection—at about the 24 mile mark—and waited, hoping to spot Rachael run by. While we waited, our friend Sunshine distributed generic, “Go runners!” signs and we got busy clapping and cheering for every person that passed us. The spirit of the race, the endurance and camaraderie of the runners, the energy in the air, and the excitement over our "big surprise" got us talking about the “race of life” that we are ALL running. We talked about how we ALL need "cheerleaders." We need supporters. We need people in our corner. We need people who will say to us: “You can do this! I KNOW you can do this! I. Am. Here. For. You.” We need to be encouraging and uplifting one another. Oftentimes, the "race of life" is a grueling and lonesome relay. There are hurdles to jump, there is pavement to pound. There are tears, sweat, and pain. But something extraordinary happens when we cheer for each other, when we let compassion serve as a healing balm: The loneliness dissipates, the despair ebbs from the shores of our selves, and we are strengthened. What were once thought of as unobtainable finish lines, become sweet successes. And then? We know we can do anything. Oh! And a little P.S.--Happy Birthday, Rach! Love yer guts! Love this post. As a runner (well more so in the past, the recent attempt to get back to it keeps being thwarted by things out of my control!) and support really can give you a whole new lease of life on a long and gruelling run! And yep, we more than ever need that same support in life! Hi. I'm a new follower. Hope you'll stop by & visit me too. Aleisha, your friends are so blessed to have you as their greatest fan...such a wonderful "cheerleader" you are. Totally awesome your friend ran this...even more awesome she had a fantastic cheering section. You're so right...what would we do without it? You're a beautiful, blessed friend. And I thank you for your words the other day. They made me cry :*) and smile and be grateful. I luv my UTAH mummy friend, you make my day every single time I see your comments or emails. Love that we did this! So So glad we did this! Stopping by from the Monday Mingle Blog Hop and now following. I am trying to become a runner, but like to meander better! I'm here: http://blendedbeaks.blogspot.com if you would ever like to stop by. Hey! 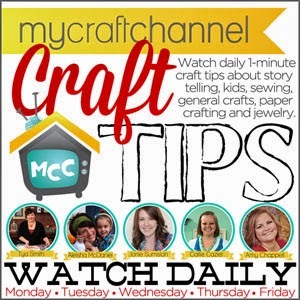 Just stopping by to like you on GFC from the monday blog hop! Just wanted to come by and say Thanks for stopping by and joining our blog hop, Love U! I really appreciate the support as I know there are lots of hops to join. I am already following you so I am leaving some love by way of comments. I will continue to leave them each week as long as the hop list is small as I know when it grows it will be more difficult. I hope to see ya next week and until then have a great week! This is such a touching and totally true post! I can only imagine the wonderful feeling Rachel had when she saw you as she crossed that finish line. And even better.....you surprised her! I mean that is JUST. BEYOND. AWESOMENESS! Having people who are willing to support you, especially when you haven't asked, is such an amazing feeling and can motivate a person to go so much farther than they may have been able to otherwise. Thank you for sharing this. It brightened my day and put a smile on my face. 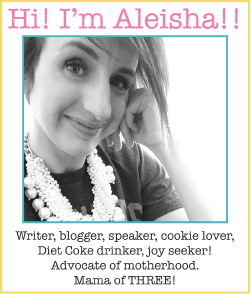 I'm here from the Thirsty for Comments Thursday Blog Hop. Hope to see you there again next week :)New GFC follower too!